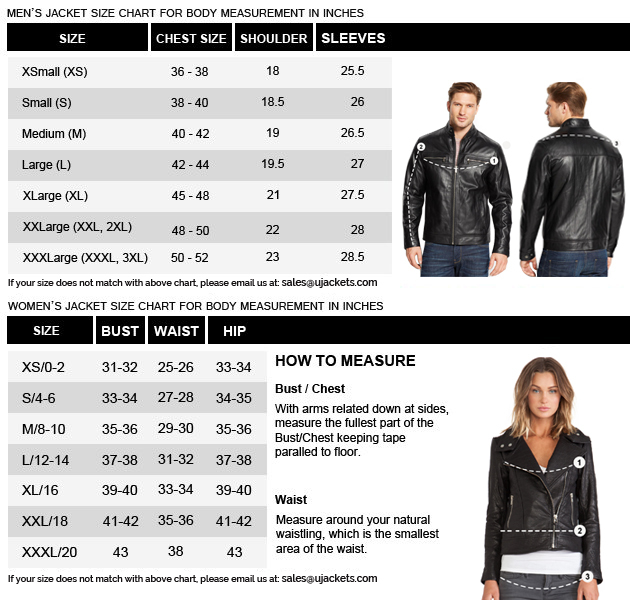 Adrian Chase jacket motivated in newly outlook for men to be garb in winter seasons as look like real Prometheus that as different from other which are courtesies like different from others, who appeared in series as an antagonist character in series that as different from others. 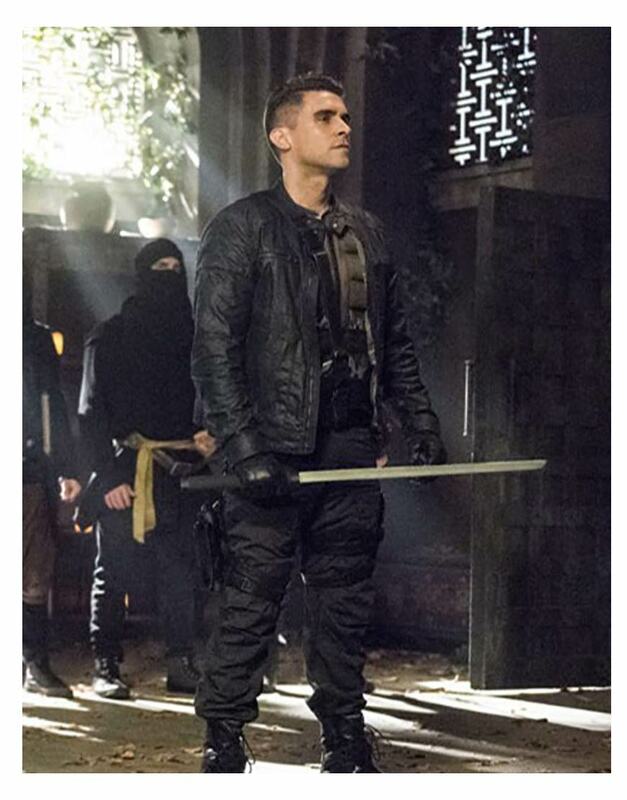 Josh Segarra portrayed the role of Prometheus / Adrian Chase. 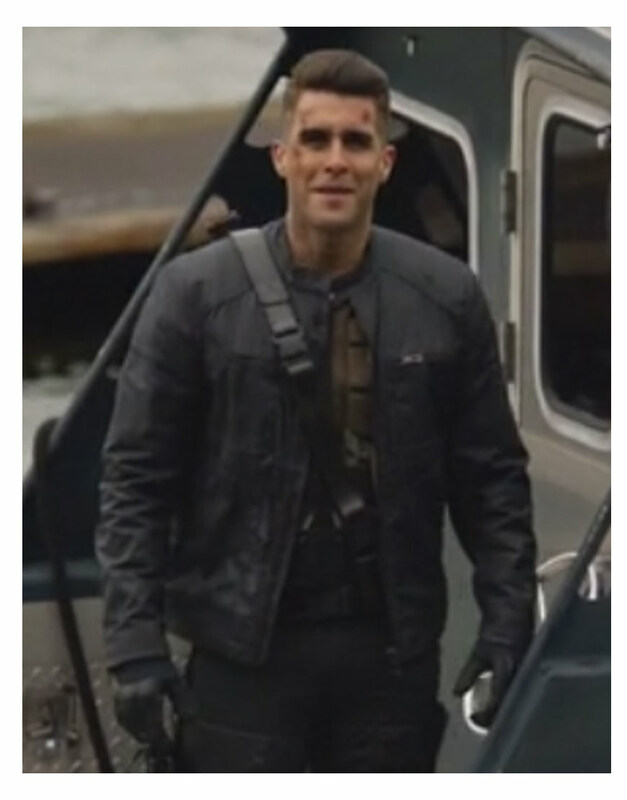 Arrow Josh Segarra jacket attired for the role of Prometheus in series that as an antagonist character, it has given the comfort lining at internal side for men that to be wears in seasons of winter and like as real kind of style. It is in black color that as given the neckline attached with buttoned as round neckline to zipper closure at front side. The cuffs are been of open hem type which is showing as different from other as full long sleeves but it has determining as real kind of villainies are showing as marvelous look similarly as like Josh Segarra attired. 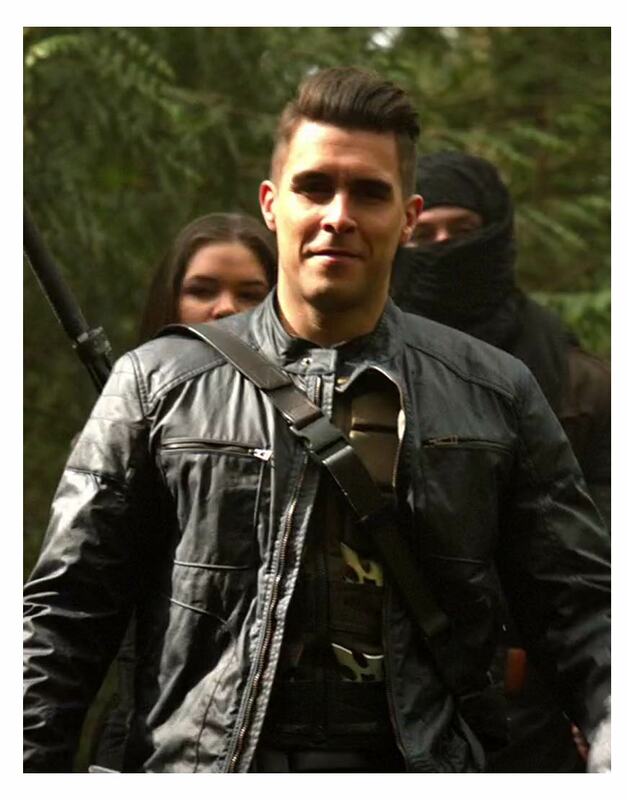 The pockets are merged as Adrian Chase type that as Arrow series attired by himself for villain role.